The United States Census Bureau announced the frontier ended in 1890. Today, more than 125 after, we imagine sod houses dotting the Nebraska Territory. However, can you envision a sod house in North Omaha? In April 1898, Mrs. L. Bowser was contracted to build a sod house for the big, exciting and elaborate Trans-Mississippi and International Exposition, or TME, that happened in 1898. 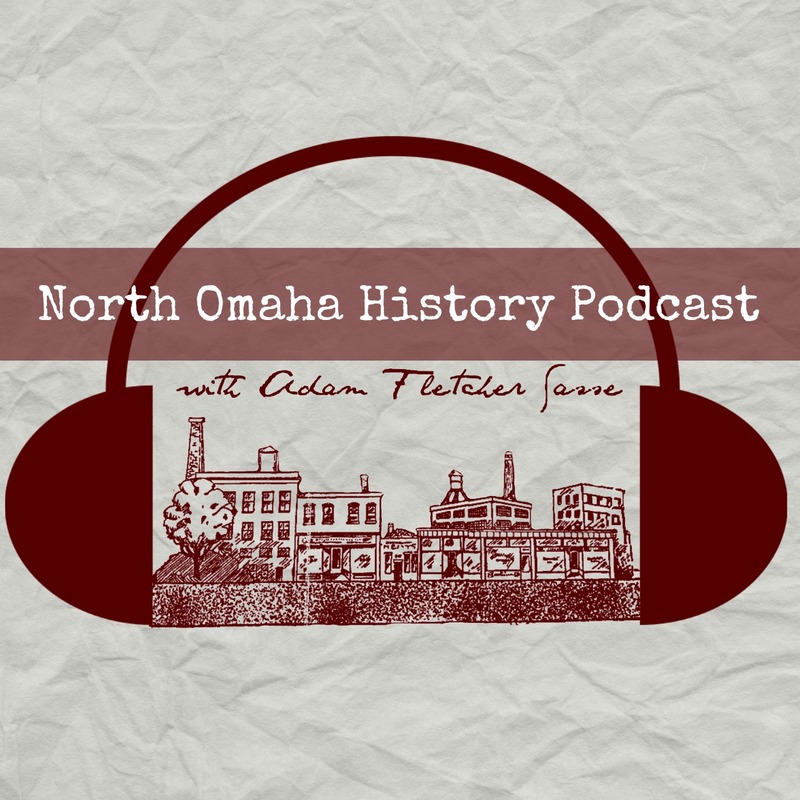 Expo leaders wanted to show how far Nebraska had come since statehood just 30 years earlier, and juxtaposing the rough pioneer lifestyle against the glimmering white temples of commerce, industry, technology, culture and agriculture seemed just what was needed. According to the board notes from the TME, Mrs. Bowser had lived on northern Nebraska prairies for years, and lived in a sod house for a long time. She managed the construction of the sod house, and the board was happy with her work. Apparently, she was the matron of the Asylum for the Chronically Insane in Norfolk before she came to the expo. Built on the Bluffs Tract of the expo grounds for $1,500, the “Nebraska Sod House” was located near present-day North 14th and Evans Streets. Four railroad cars full of sod from Rock County, by Ainsworth on the Niobrara River, were hauled to the expo grounds. The sod house was built by Addison Morrison of Newport, Nebraska, along with Mrs. Bowser’s son. Measuring 24 feet by 16 feet by 8 feet tall, Mrs. Bowser lived there during both expos to depict the days of pioneers on the western prairie (as if they were over in the late 1890s!). She stayed there through both expos, exhibiting while the events were opened and simply living there while there was nothing going on. On December 8, 1898, the sod house was reportedly sold for $25. The official notes for the expo don’t say who it was sold to, but I presume it was sold to Mrs. Bowser herself. Mrs. Bowser was an industrious person who sold fresh coffee and gingerbread from her soddy. In September 1899, after the expos ended, she opened up a restaurant in the former Chinese Village. In March 1900, the GAE Board granted her permission to squat on the land where her soddy was. However, the building where her restaurant was got demolished in April, and on June 5th, 1900, the board gave her a “quit ground notice,” and ordered her to evacuate within three days. She did, and soon after, Mrs. Bowser’s sod house was demolished. Interestingly, Mrs. Bowser went onto the 1901 Pan-American Exposition in Buffalo, New York, to open a sod house exhibit there. No word on what else happened in her life though, except that she was known to regale listeners with stories of her time back East whenever she could. Today, there are no signs, markers or other commemorations of North Omaha’s sod house. “Sod House” in Trans-Mississippi & International Exposition for the University of Nebraska – Lincoln. “Sod House at the 1901 Pan American Exposition” by Genevieve Netz for the Prairie Bluestem blog. My inquiry has been answered. I just read a previous installation regarding the TME, where mention was made of the Chinese Village.